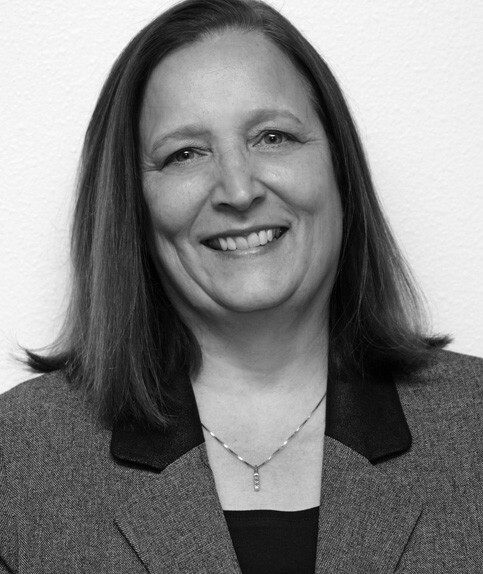 Erin is a Pacific Northwest native with over 40 years of retail experience. She has worked in every aspect of retail including sales management, corporate accounting management, and Information Technology. After joining Koval Williamson in 2009 she filled the role of the office analyst within the Kroger corporate office in Portland, forging strong relationships while in turn securing knowledge of the buying process. Today Erin serves as the in-house Kroger specialist at Koval Williamson with an emphasis on required applications including Global Data Synchronization (GDSN), Market6 and Apollo for creating planograms for resets.